The Aperture Masters of Photography Series has become a touchstone of Aperture’s longstanding commitment to introducing the history and art of photography to a broader public. 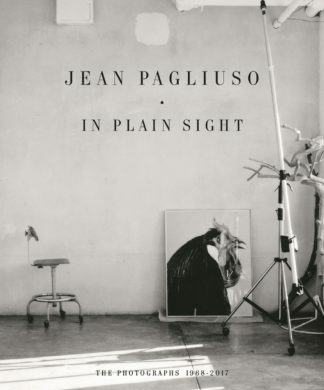 Each volume provides an ongoing comprehensive view of the artists who have helped shape the medium. Initially presented as the History of Photography Series in 1976, the first volume featured Henri Cartier-Bresson and was edited by legendary French publisher Robert Delpire, who cofounded the series with Aperture’s own Michael Hoffman. Twenty volumes have been published in total, each of them devoted to an image-maker whose achievements have accorded them vital importance in the history of photography. Each volume presents an evocative selection of the photographer’s life’s work, introduced with a foreword by a notable curator or historian of each artist. 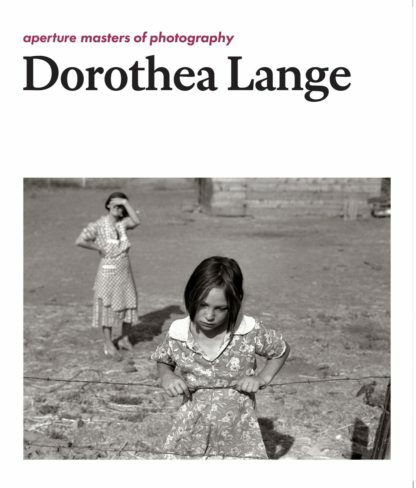 The series will be relaunched in Fall 2014, beginning with books on Paul Strand and Dorothea Lange, elegantly updated and refreshed for today’s photography-hungry audiences, and introducing new, image-by-image commentary and chronologies of the artists’ lives for each of the previously published titles. The series will also include entirely new titles on individual artists. 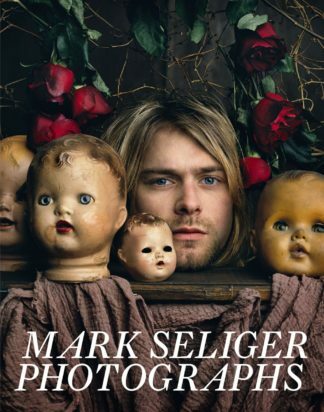 The Aperture Masters of Photography Series is an unparalleled library of both historical and contemporary photographers, and serves as an accessible compilation for anyone studying the history of photography.